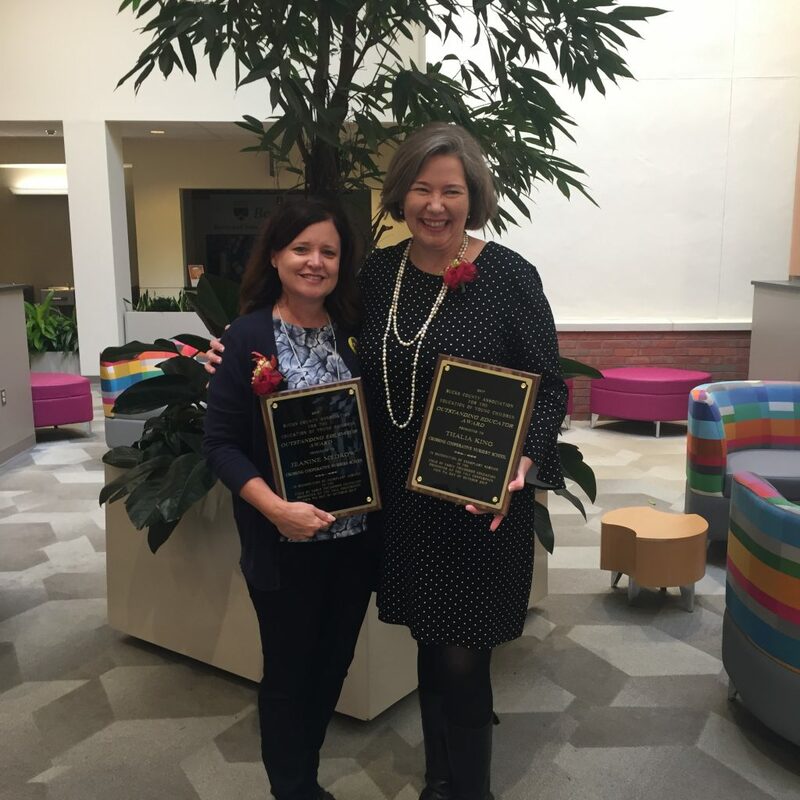 We excited to announce that Mrs. Thalia King, Music Specialist and Mrs. Jeanine Medrow, PM Pre-K Lead Teacher are the recipients of the “Outstanding Educator Award” from The Bucks County Association for the Education of Young Children (BCAEYC). These women were nominated and recognized for their outstanding contribution to the teaching profession. We are lucky they call CCNS home and enjoy watching the joy they bring to our children. This is certainly an honor well-deserved. When you see them at school, please be sure to extend your congratulations. Tour Now for the 2019-20 School Year! Tours have begun for the 2019-20 school year. Please call the office at (215) 493-2535 to schedule a tour. Our Administrative team is happy to give you a tour inside our classroooms and schoolhouse. Come visit and experience the charm of CCNS and learn more about the programs we offer, including our Wee Pals class for two year olds, our preschool classes, and our afternoon Kindergarten Enrichment program. Please join us as our playground is transformed into a campsite with tents, canoes and fire pits! Children and families will enjoy an afternoon of fishing, sack races, crafts, face painting & S’MORES! Food, beverages, and S’Mores kits will be sold throughout the event! Don’t forget to try your luck at the 50/50 raffle! Bring your McCaffrey’s Supermarket receipts and enter the McCaffrey’s Gift Card Raffle! Presale: $12 per child – adults FREE! Day of event: $15 per child – adults FREE! Tuesday April 23rd will be the Wee 3’s Junior Olympic Day! Wednesday April 24th will be the CCNS Junior Olympic Day! CCNS will be on Spring break from April 15th to April 19th and there will be NO SCHOOL.